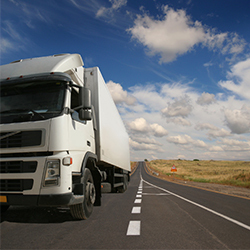 The automotive industry is continuously looking for solutions to improve comfort and safety for their vehicles. 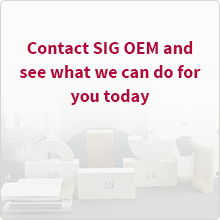 SIG TI Manufacturing will support your innovative business for a successful future. We offer customized thermal and acoustic insulation solutions for your applications, adapting the right materials for your requirements. Our experienced employees will develop, together with you, the right solution for your business. Our advantage is our wide material range, technological knowledge and the approach to find the right solution for our customers. Please contact us to find the right key for your specific requirements.